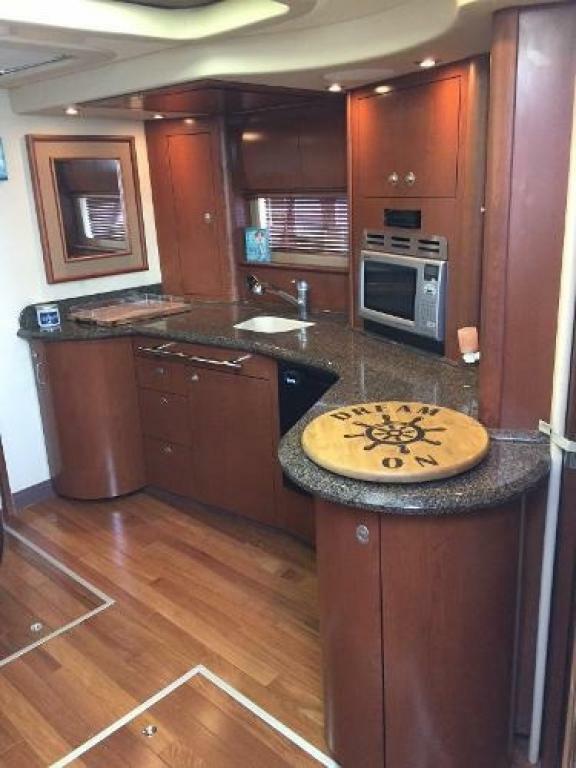 Please call owner Dan at 404-558-3262. 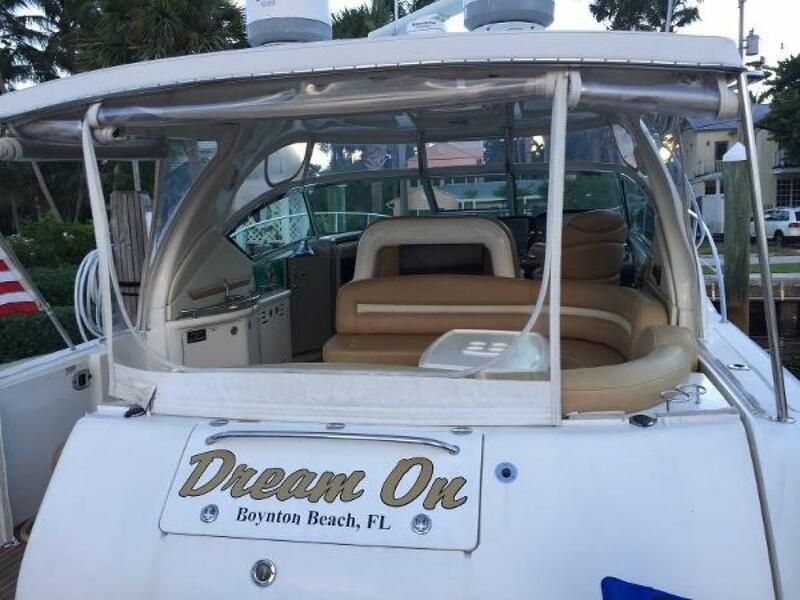 Boat is in Delray Beach, Florida. 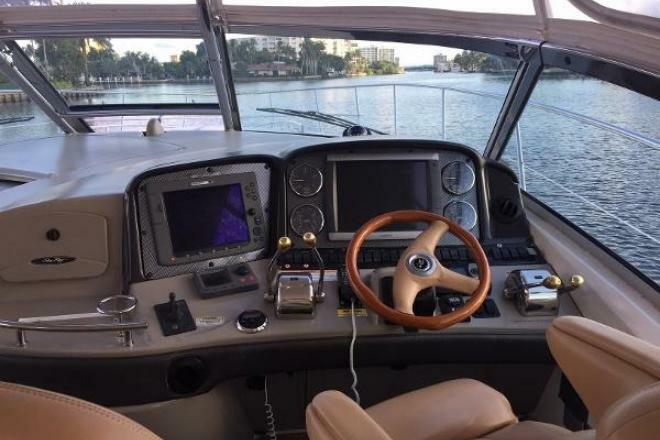 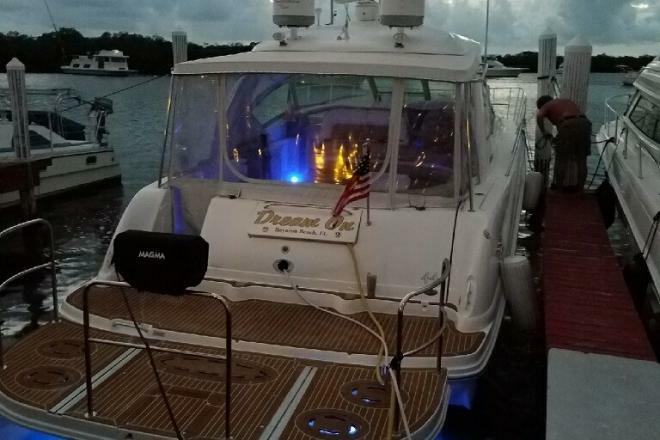 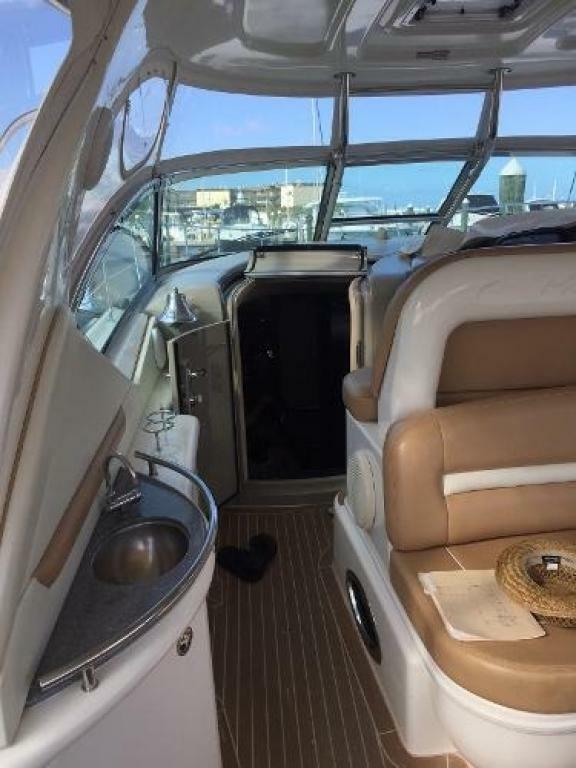 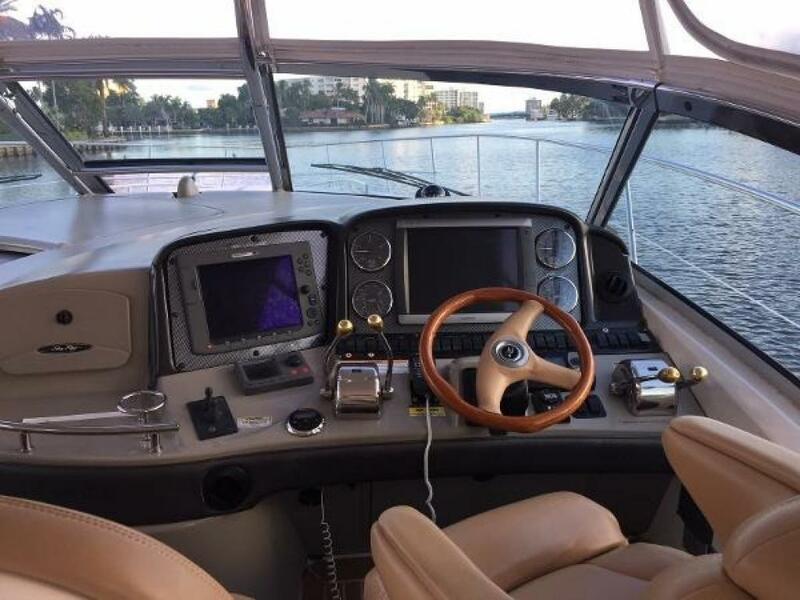 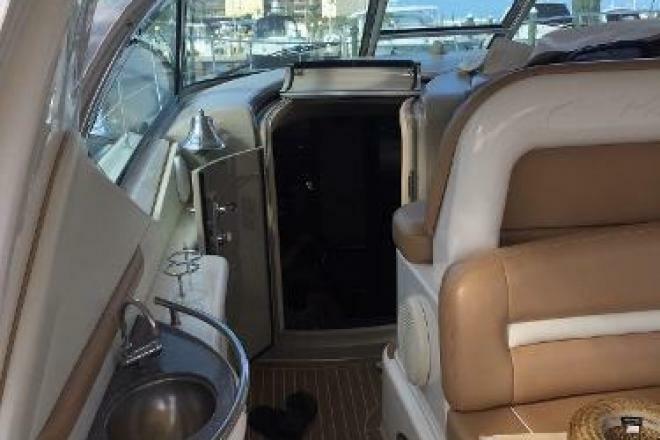 2007 Sea Ray Express Cruiser. 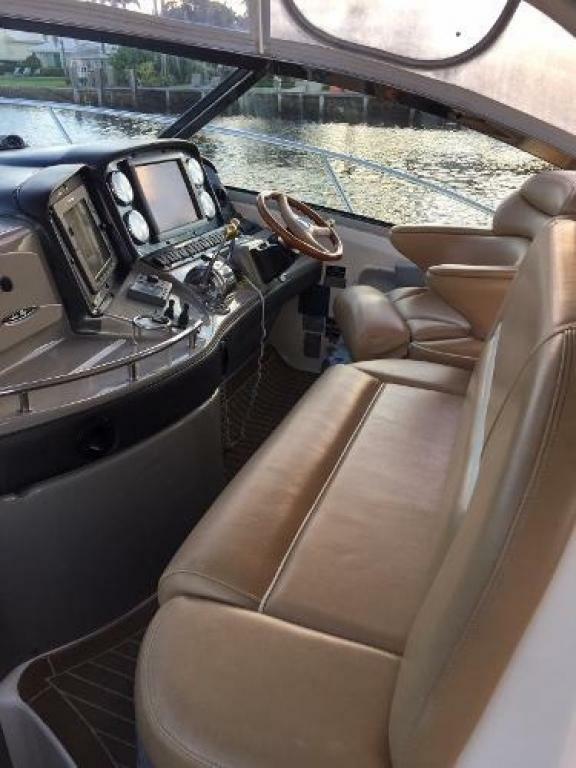 PRICE REDUCED... Sleek styling, a large, comfortable cockpit and a luxurious interior that sleeps plenty are just the right formulae for endless fun in the 44 Sundancer. 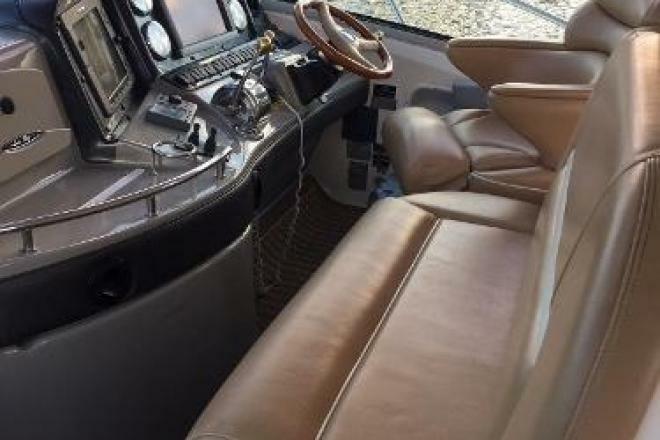 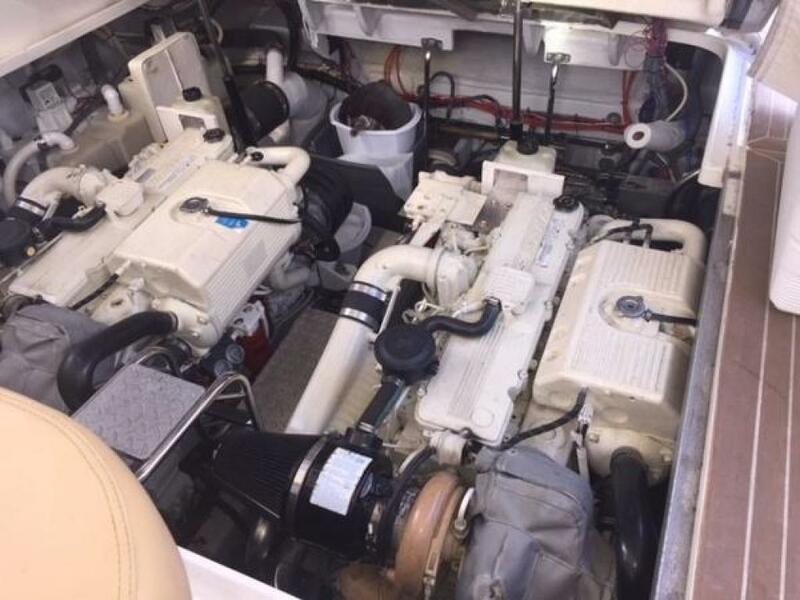 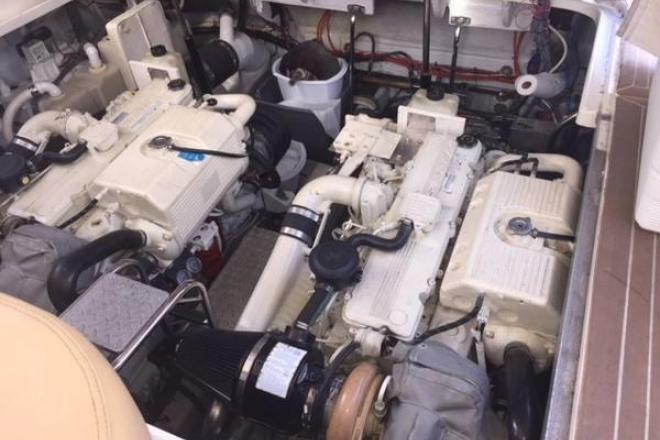 A wealth of instrumentation and information is at the captain's fingertips, and twin 8.3, upgraded 500 hp each Cummins diesel V-drives will get you to most any destination with ease. 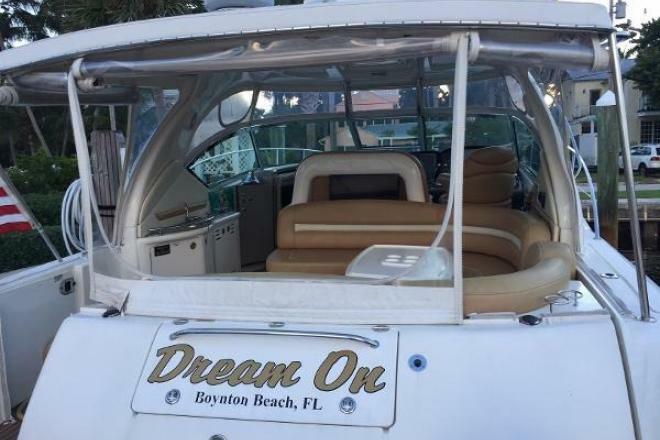 Factory installed canopy top over rear cockpit. 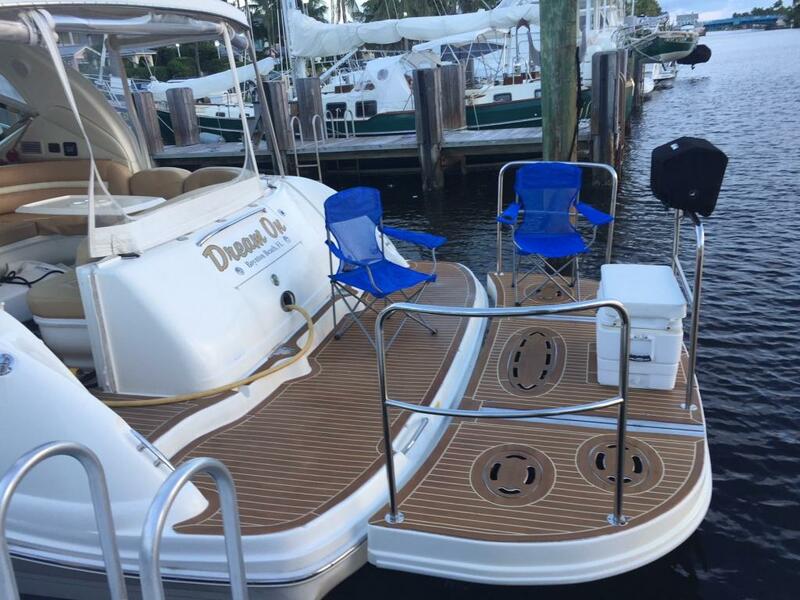 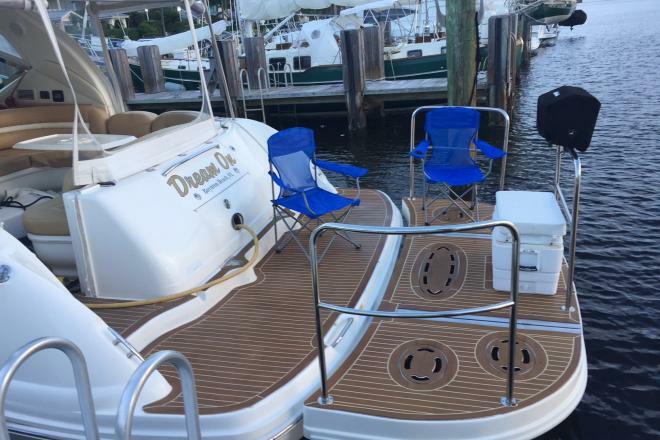 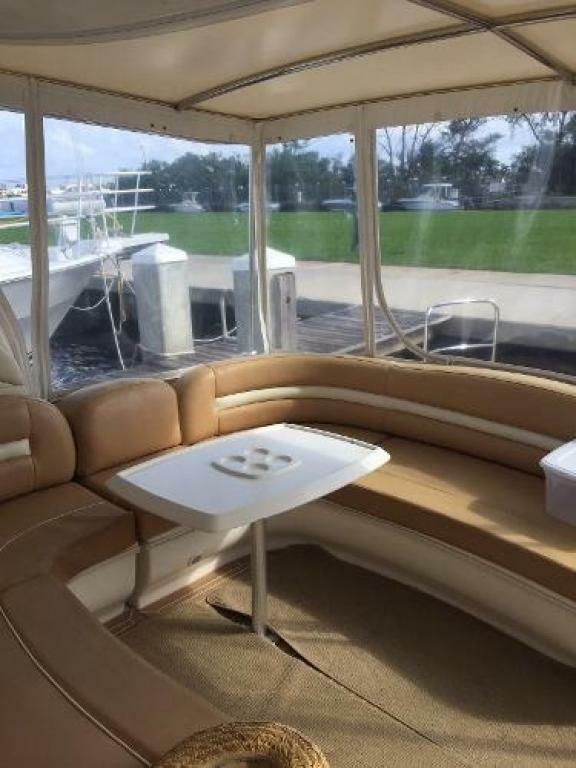 Factory installed hydraulic TNT platform serves as your extended living room, which is perfect for afternoon cocktails or lowering into the water at your favorite sandbar. 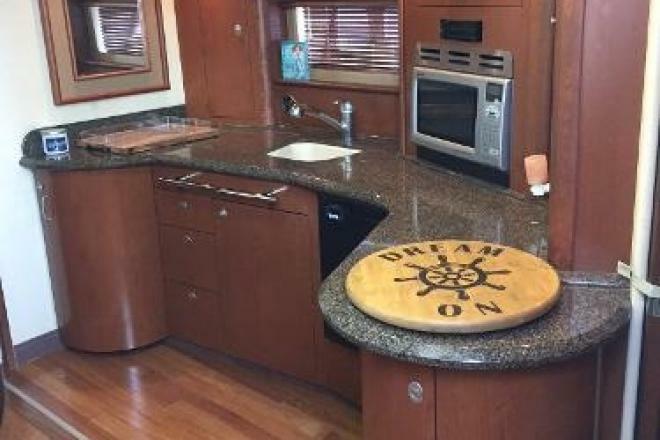 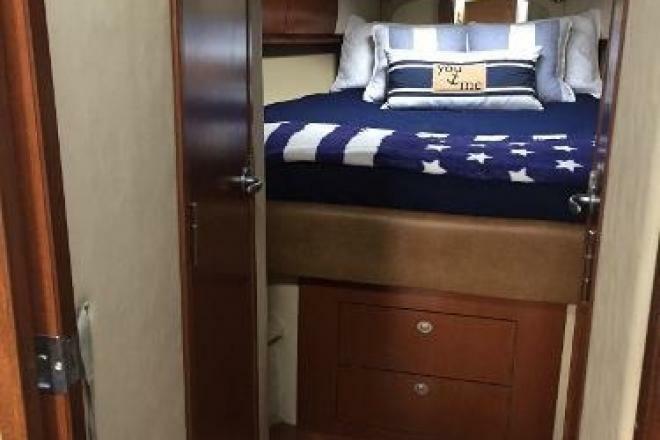 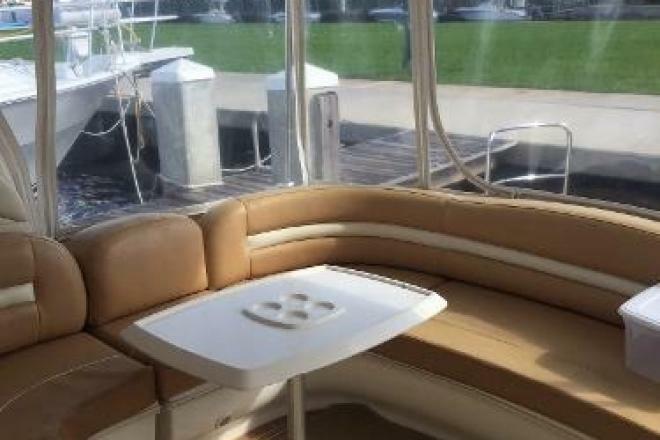 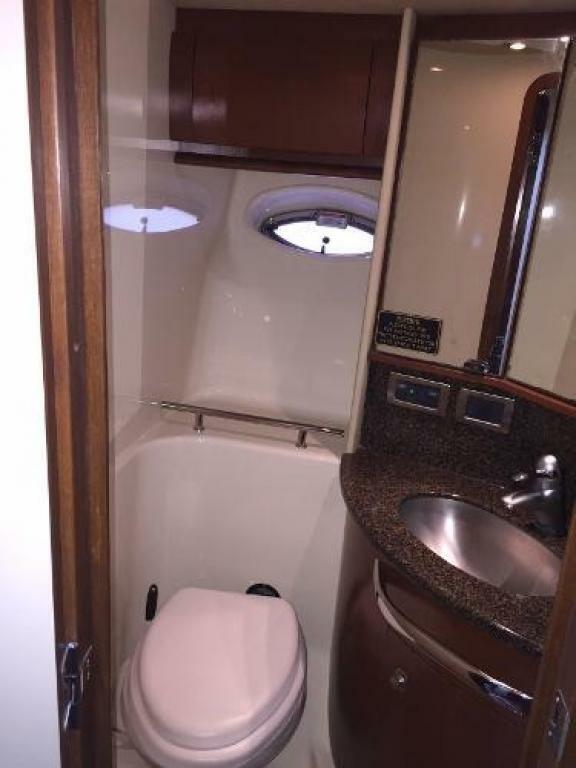 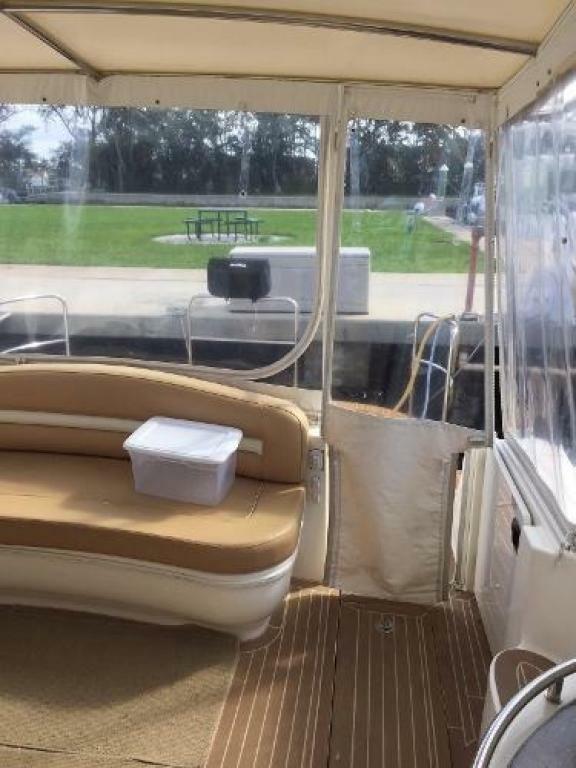 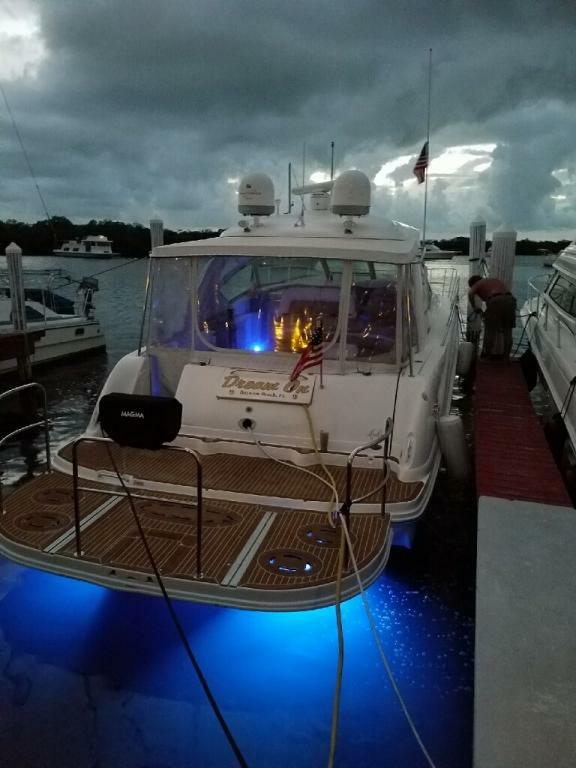 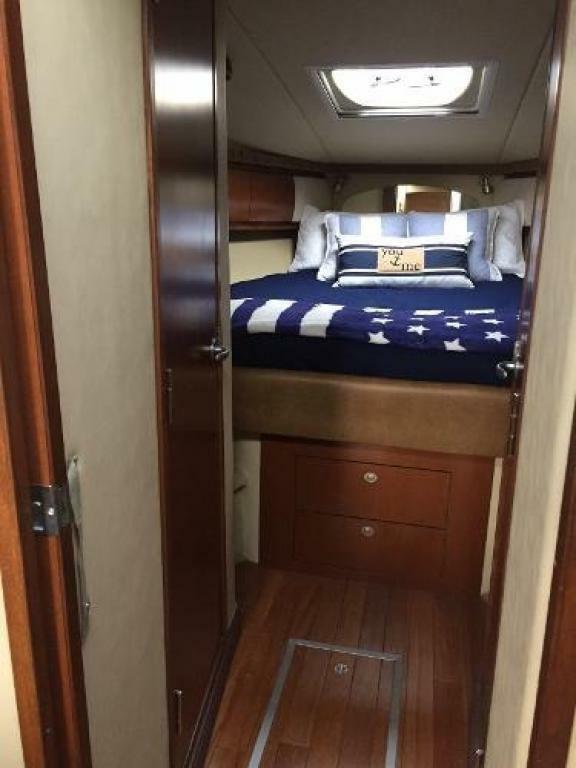 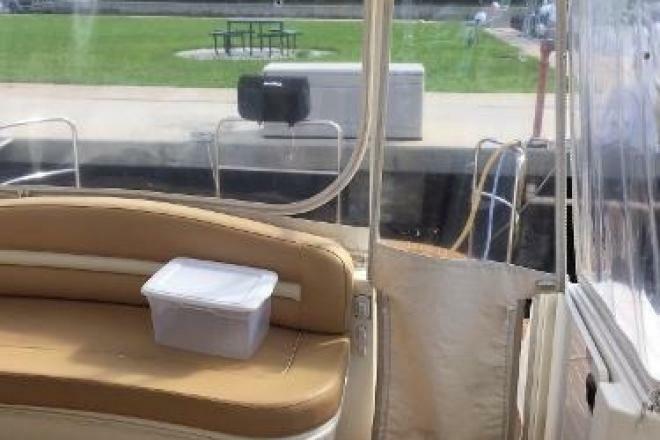 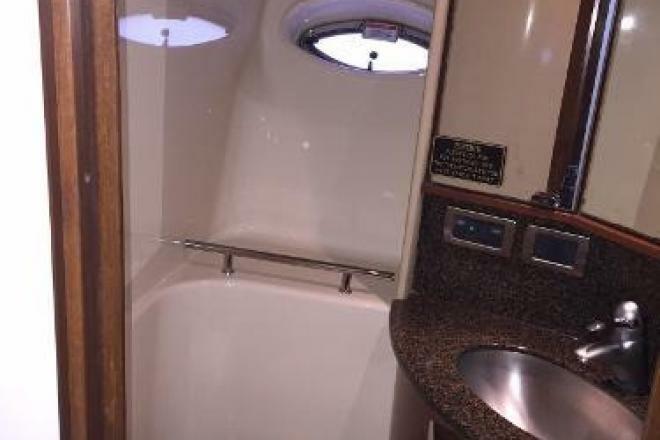 The beautiful, yet efficient, galley includes a host of conveniences that will make each on-the-water excursion thoroughly enjoyable.